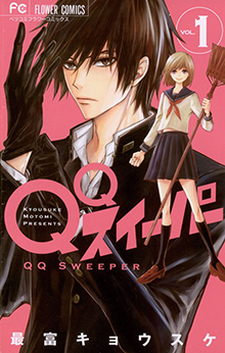 The manga's ad uses the tagline "brush away all the soot of the hear". The "cleaning story of love and bravery(!!)" follows Kyuutarou, who never leaves a speck of dust behind when he "cleans". One day, he meets a girl who wants to be his apprentice.